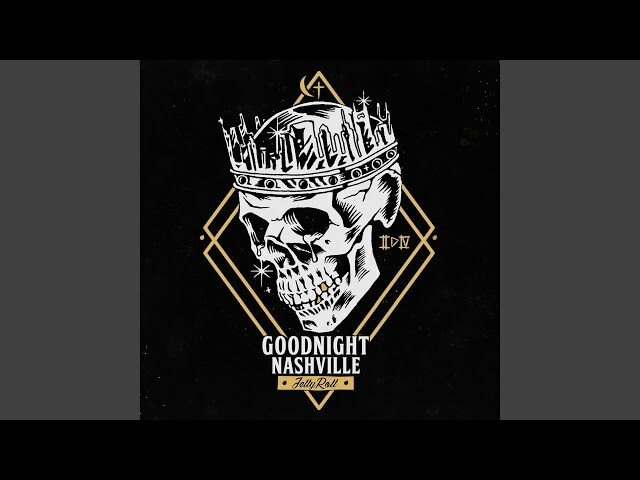 Provided to YouTube by The Orchard Enterprises Goodnight Nashville · Jelly Roll · David Ray · Ko Mccoy Goodnight Nashville ℗ 2018 War Dog Released on: 2018-12-07 Auto-generated by YouTube. Provided to YouTube by The Orchard Enterprises Southern Hospitality · Jelly Roll · Struggle · Alexander King · Yelawolf Goodnight Nashville ℗ 2018 War Dog Released on: 2018-12-07 Auto-generated by YouTube. 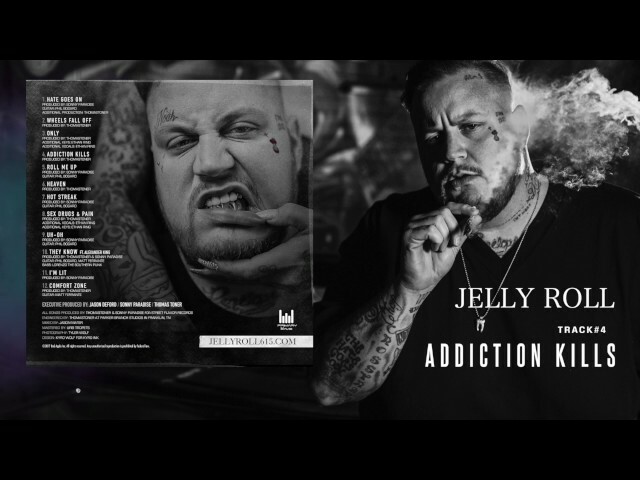 Provided to YouTube by The Orchard Enterprises Too Sober · Jelly Roll · Starlito · MyNameKushy Goodnight Nashville ℗ 2018 War Dog Released on: 2018-12-07 Auto-generated by YouTube. 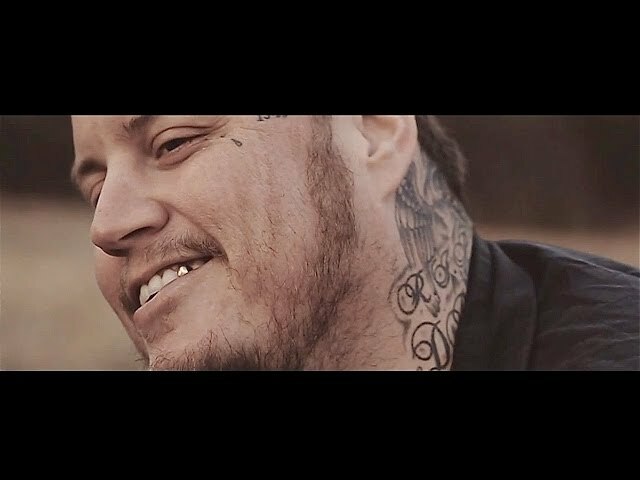 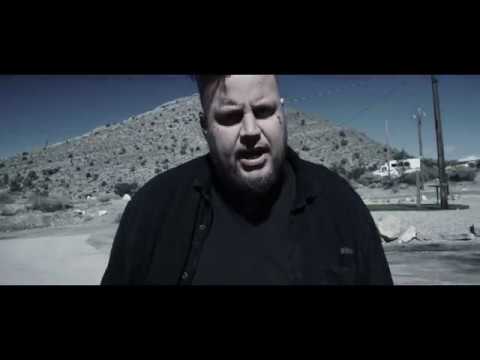 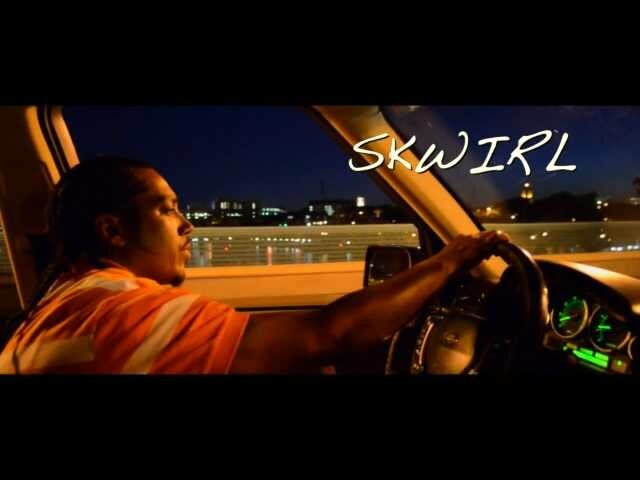 Music video for "Tennessee Road" by Skwirl f/ Mr. Mack & Jelly Roll. 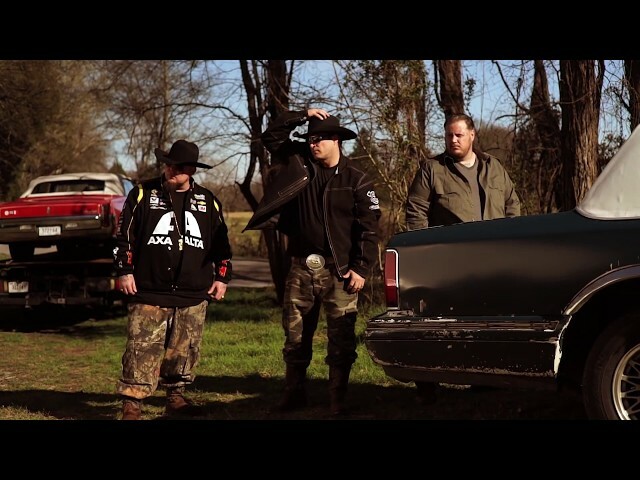 Provided to YouTube by CDBaby Tennessee Road (feat. 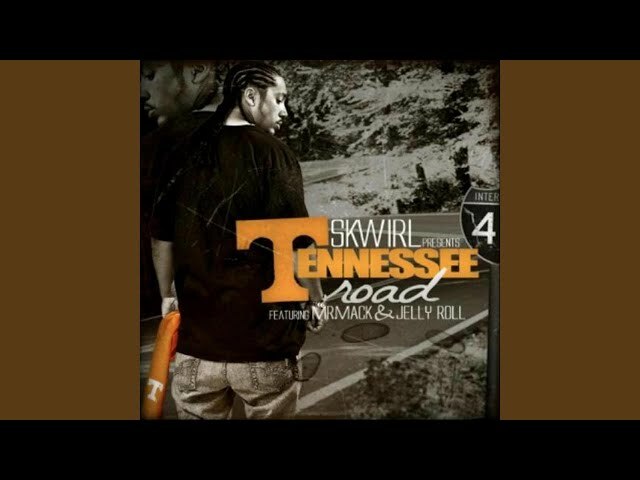 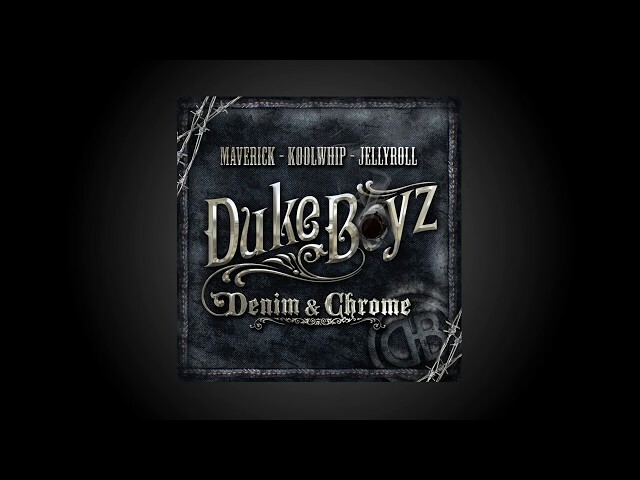 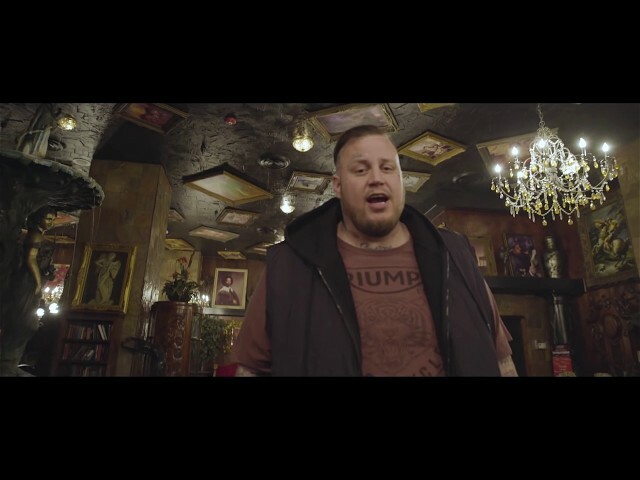 Mr Mack and Jelly Roll) · Skwirl Tennessee Road (feat. Mr Mack and Jelly Roll) ℗ 2012 Skwirl Released on: 2012-05-01 Auto-generated by YouTube. 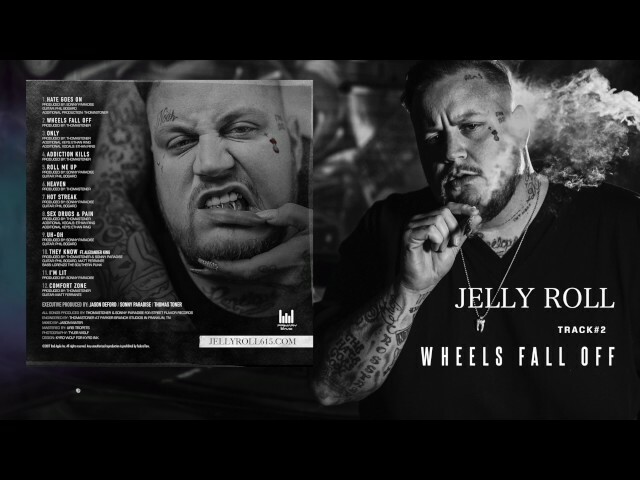 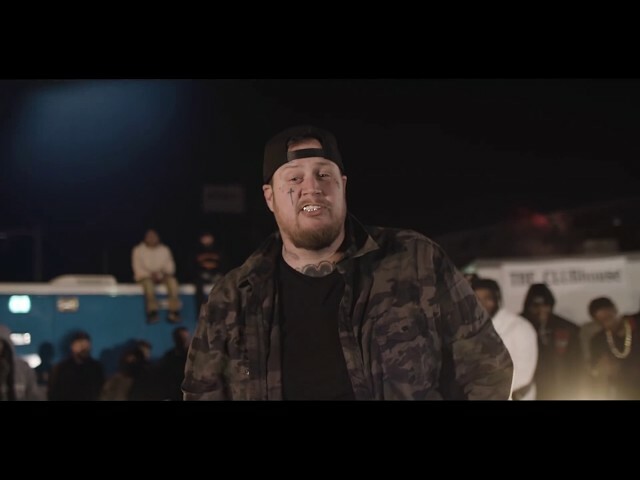 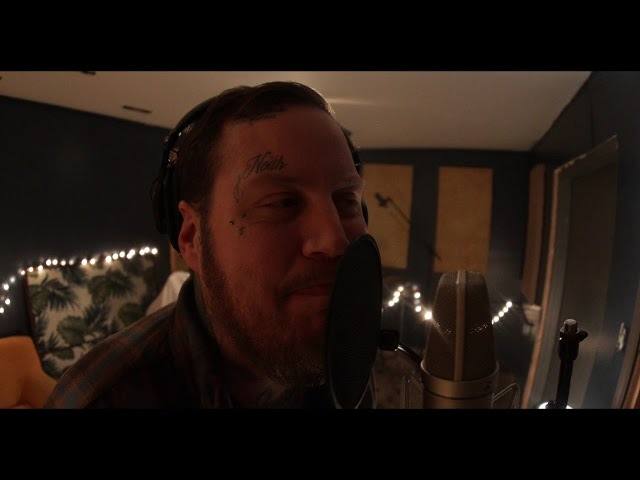 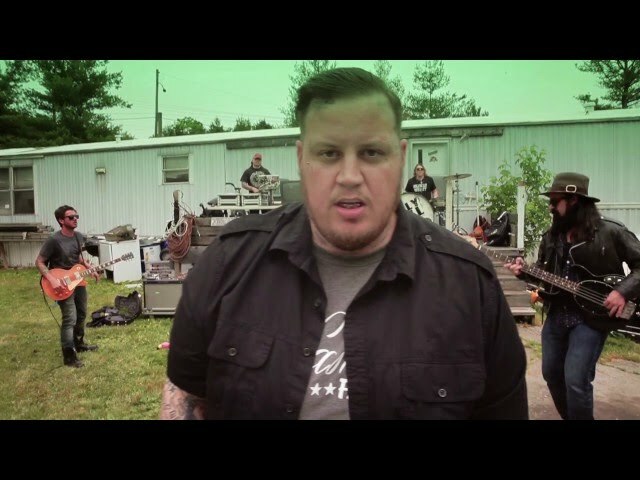 Provided to YouTube by The Orchard Enterprises Believe · Jelly Roll · Starlito Goodnight Nashville ℗ 2018 War Dog Released on: 2018-12-07 Auto-generated by YouTube. 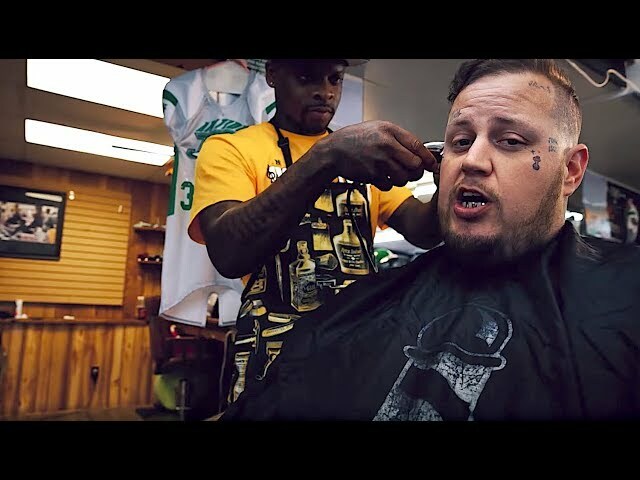 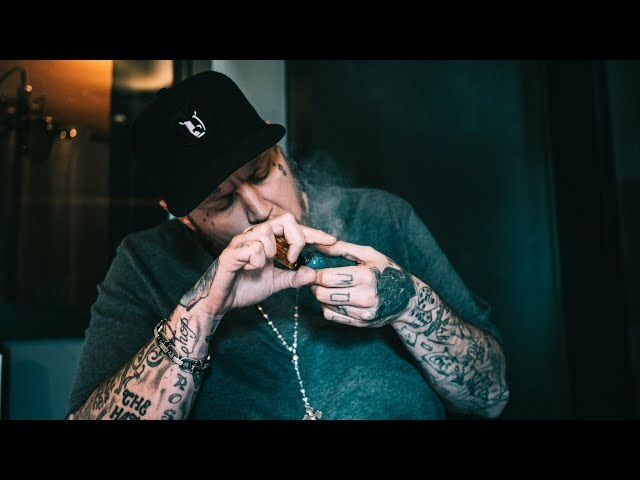 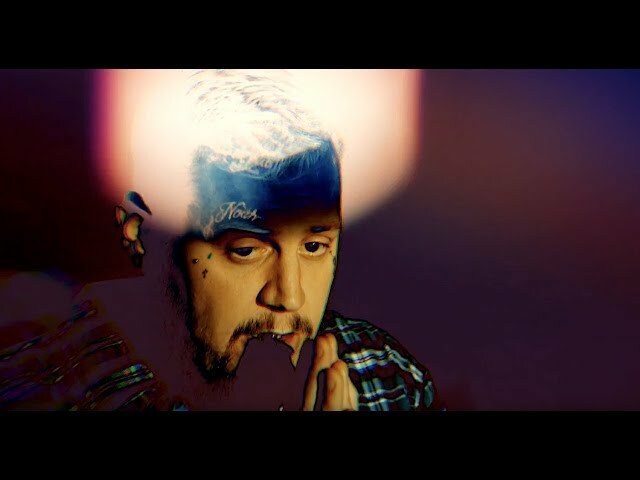 Jelly Roll - "Finesse Freestyle"
Freestyle over the Bruno Mars & Cardi B song "Finesse"
Jelly Roll - "No Limit Freestyle"
Freestyle over the G-easy & Cardi B song "No Limit"